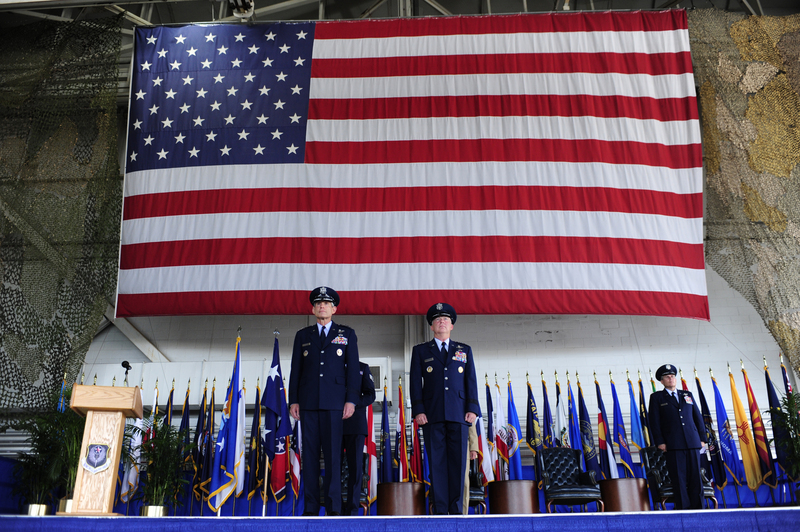 Air Force Special Operations Command has a new top officer, and in AFSOC tradition, the new guy is shrouded in a bit of mystery. This much we do know: Lt. Gen Eric Fiel arrived at Hurlburt Field after a stint as the vice commander of U.S. Special operations Command. Previous jobs include plenty of other positions at SOCOM, the deputy gig at the Joint Special Operations Command, 58th Special Operations Wing commander and commander of Air Force Special Operations Forces. But it’s a quote in the press release that makes us think Fiel might want to keep AFSOC’s actions in the shadows. Hey, we kid. But good luck to the new guy. Folks might be talking drawdown, but things are lively as ever for the SOF guys out there.